In this installment of Conversations From Studio B, David Wanczyk, the editor of the New Ohio Review, speaks with WOUB’s Emily Votaw about his first book, Beep: Inside the Unseen World of Baseball for the Blind published on Swallow Press. 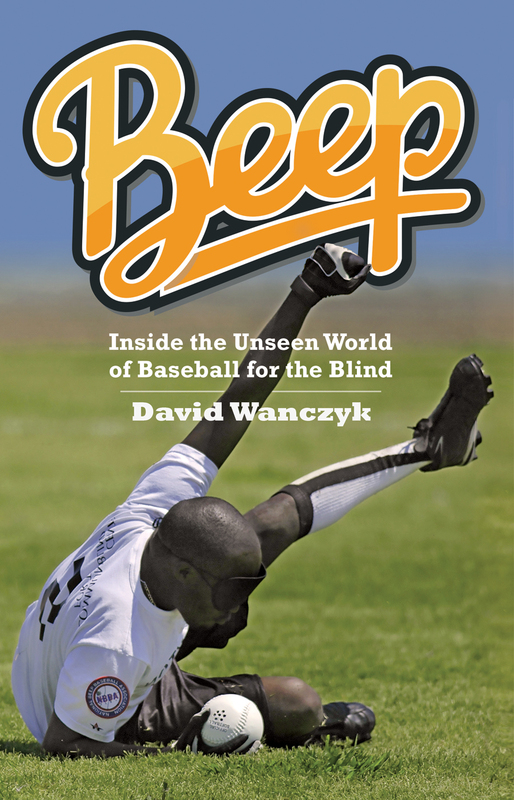 The book examines the fascinating world of the National Beep Baseball Association, which has been coordinating state, local, and regional baseball tournaments for the blind since 1976. The book came to fruition after years of research and a plethora of interviews with various blind baseball players involved in the league. Wanczyk said he learned a lot about the complex world of a sport that many have never heard of, as well as what it means to achieve and compete with a disability.